Emma specialises in advising smaller and micro businesses, including sole traders, partnerships and limited companies. In addition to a decade of accounts and book-keeping experience, Emma has also run her own business, which helps her to understand the pressures facing owner managed businesses. 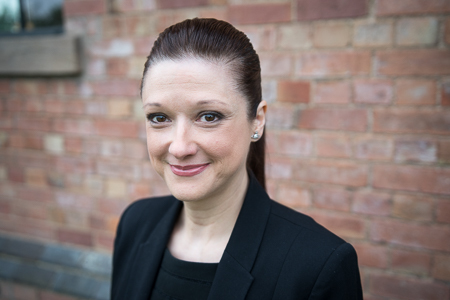 Emma joined Clayton & Brewill in April 2015 and is based in our Nottingham office.